Fritz Grutzner is the President of Brandgarten – a brand strategy firm that he founded in 2005. Headquartered in Madison, Wisconsin, Brandgarten specializes in uncovering the deep emotional drivers of brand choice, and in building brand strategies around these insights. With a background in Germanic studies and international business, Fritz’s career has always been focused on global marketing. He now has 30 years of brand-building experience, having worked for Fortune 500 companies as well as non-profits, both in the U.S. and abroad, both in-house as well as on the agency side. Through his own firm, Brandgarten, he has conducted primary research on five continents for some of the world’s most recognized brands. 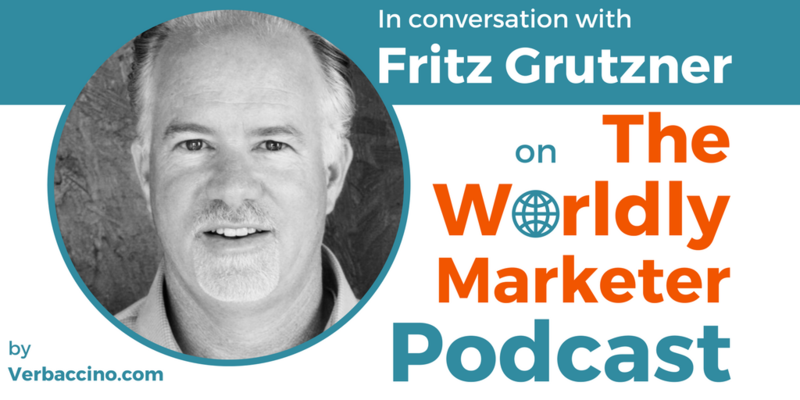 Besides running his own firm, Fritz has co-authored a book called Tips and Traps for Marketing your Business, he is a frequent speaker on branding topics, and he has published numerous articles in industry journals. He believes that people – no matter where in the world they are – don’t buy things, but rather the story about the thing.